Good news for iPhone 4 unlockers as we have yet another update, this time from none other than the man who actually works on the Ultrasn0w, MuscleNerd of iPhone Dev Team! 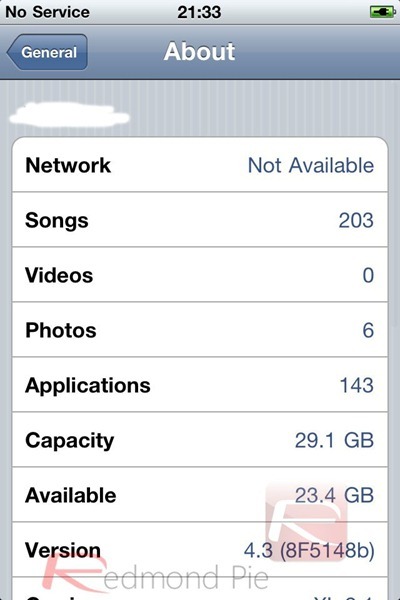 This latest tweet of MuscleNerd confirms baseband commands in iOS 4.3 Beta 3, baseband 04.10.01 which are vulnerable. The team is currently hard at work on trying to invoke them to unlock iPhone 4 on iOS 4.3. Yesterday, the iPhone Baseband hacker Sherif Hashim provided an update of sorts, on the upcoming Ultrasn0w unlock for iPhone 4. According to him, the baseband crash which he found is confirmed to be working on both the new basebands, that is: 3.10.01 and 2.10.04. Apple is expected to release iOS 4.3 to public on Wednesday, March 2, at the iPad 2G event. Though don’t expect the Ultrasn0w update to drop right after iOS 4.3 is public. iPhone Dev Team will require at least a couple of weeks for all the standard testing on the final iOS 4.3 code before releasing the updated Ultrasn0w unlock to public. We will have more on it as soon as we get more information on this. Stay tuned for that!